Dental problems such as cavities, chipped, broken, and missing teeth are extremely common, and they often aren’t a big deal for your smile if you seek out treatment quickly. At Legacy Trails Dental, our team only uses the latest technology and most advanced materials when fabricating our dental restorations so they are guaranteed to make your smile look and feel like new again. No matter what condition your teeth might be in now, we know we can help. To learn how, simply ready on below or contact us today. 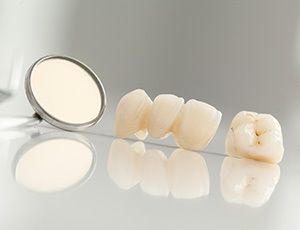 A dental crown is a tooth-shaped restoration that can be used to rebuild and reshape a chipped, cracked, broken, or even severely decayed tooth. It simply fits over the top of a damaged tooth and can be used to restore both its strength and appearance at the same time. A bridge, on the other hand, is how we can replace a single missing tooth or a few in a row. It works by placing two dental crowns on either side of the gap in the smile, and these are then attached to prosthetic teeth to seamlessly fill in the space. 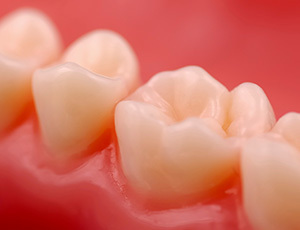 If you have a small cavity or slightly damaged tooth, then we can likely repair it using a composite resin-based filling. We prefer this material over traditional amalgam because it can be custom-shaded to match a patient’s tooth color, helping it blend in, and it can also be shaped in such a way that allows us to preserve more of a tooth’s natural structure. Altogether, this provides a more natural-looking restoration that has been shown to last just as long or longer than traditional metal-based fillings. If you are suffering from multiple missing teeth, then our team can help rebuild your smile using custom-made, natural-looking dentures. 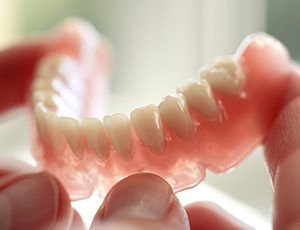 Partial dentures are designed to replace missing teeth while fitting in seamlessly with your remaining ones, while full dentures can restore an entire row. 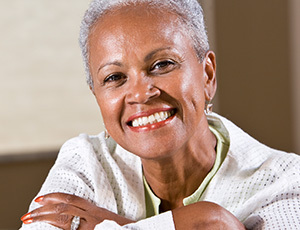 In any case, no matter what you need, we’ll make sure you get a denture that will complete your smile and improve your ability to eat and speak with ease. Root Canals are how we can treat/save a tooth that has developed an infection deep within its innermost chamber. This is usually the result of either a longstanding cavity or dental injury, and thankfully, it’s nowhere near as uncomfortable as its reputation might suggest! During this procedure, your teeth will be cleaned of all infected tissue and completely rebuilt. Thanks to modern-day dental technology including local anesthetic and sedation dentistry, this treatment is now no more painful than getting a small filling. Whether you have a single missing tooth, multiple missing teeth, or no teeth left at all, dental implants can provide the lifelong, natural-looking replacement your smile needs. These prosthetics provide the next best thing to actual teeth, and with them, we can restore your oral health and confidence for decades to come.